The internet was initially a place to connect, interact and socialize. Later on, it also became the environmental melting pot for antagonistic behavior where people who hide in animosity can bring other people down by their demeaning comments. The term trolling refers to the antagonistic behavior or act of people online. Trolls bash people with their derogatory remarks regarding race, sexuality among other things. 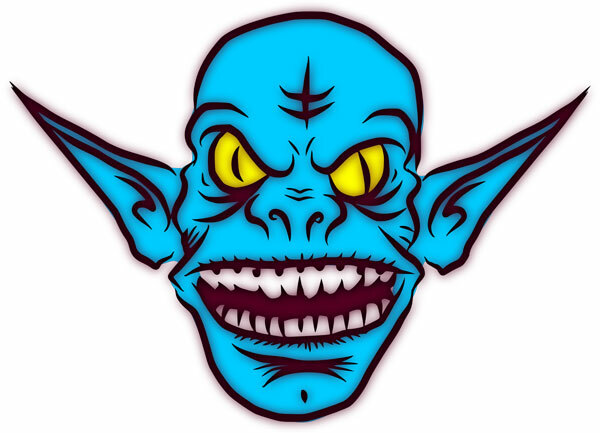 Trolls often take pleasure in their anonymous mischief and getting an irritated, and sometimes threatened reaction from their victims. And if we’re going to make sense of what Philips is trying to say, it’s easy to see why trolls like to do what they do and why they like to target women. Trolls most likely think it’s fun to bring down you self-esteem through their carefully-worded destructive comments and it brings them pleasure to see their victims being affected. Women, in particular, are prone to becoming victims of online trolls, especially of abusive sexist remarks. Trolls can specifically pick on celebrities with no problem. Celebrities are public figures and whatever they post online can easily be seen by anyone, including trolls. But being public figures doesn’t mean you shouldn’t stand up for what you believe in and defend yourself against the hurtful remarks. It’s just a good thing that personalities like Ariana Grande knows how to stand for herself and put their trolls into their places. To which, Ariana replied “when will people stop being offended by women showing skin/expressing sexuality? men take their shirts off / express their sexuality on stage, in videos, on instagram, anywhere they want to…all. the. time.” The artist also criticized the prevalent double standards women suffer from when it comes to expressing sexuality, noting that women should be able to express themselves online and offline without judgment.